Work Time Group has successfully introduced its very own Fleet Maintenance & Pre Check software. The Fleet Maintenance program named Gearbox is an easy to use system. Specifically designed for assets that require periodic maintenance including on-road, off-road, fixed or mobile plant and equipment, Gearbox is the perfect choice for any sized fleet. Prestart is the perfect program for your morning walk around inspections. 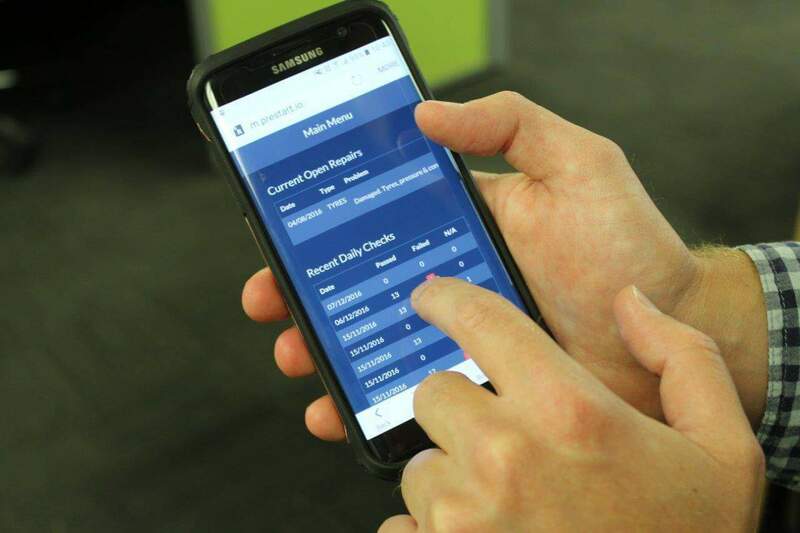 Visually check and follow the prompts on any smartphone, once complete click enter and the report will be delivered straight back to the office.